Is it snowing in Yabuli ?¡Gracias! Yabuli, also known as Windmill Hill Mountain Villa Ski Field, used to be the royal hunting ground in the Manchurian Qing Dynasty. 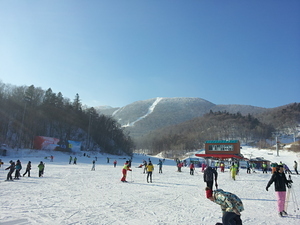 It is the oldest resort in China and has Central Asia's longest taboggan run at 5 km. 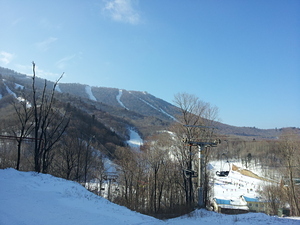 At 3 km, Yabuli also has the longest ski run in the country. In 1996, the resort of Yabuli was chosen to host the 3rd Asian Winter Games. The area was granted National Park status in 1993. 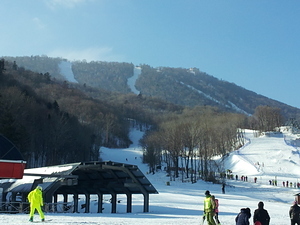 If you want or need any information about skiing in China (all regions and all resorts), you can contact me. I am full certified French ski instructor, national coach, trainer and race setter. I speak, write and read fluently Chinese. My Chinese name is Chen Shan Long. 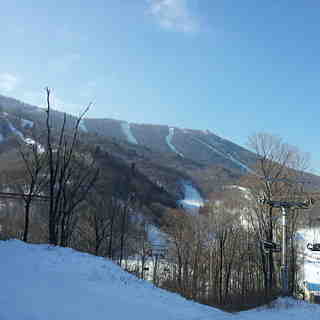 I work since many years in China in ski business and know about everything concerning ski there. I speak also French, Italian and English. If you need any ski training, coaching or what else, you can contact me.